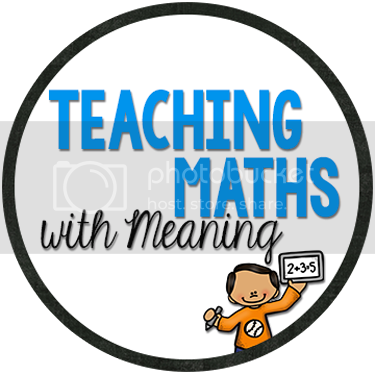 I realised I never shared this resource with you! I take photos and think to myself, I really must blog about this and then I forget! I need to start writing blog lists! A few weeks ago, we were learning about the letter "Jj" and we had a great time exploring Jack and Jill. 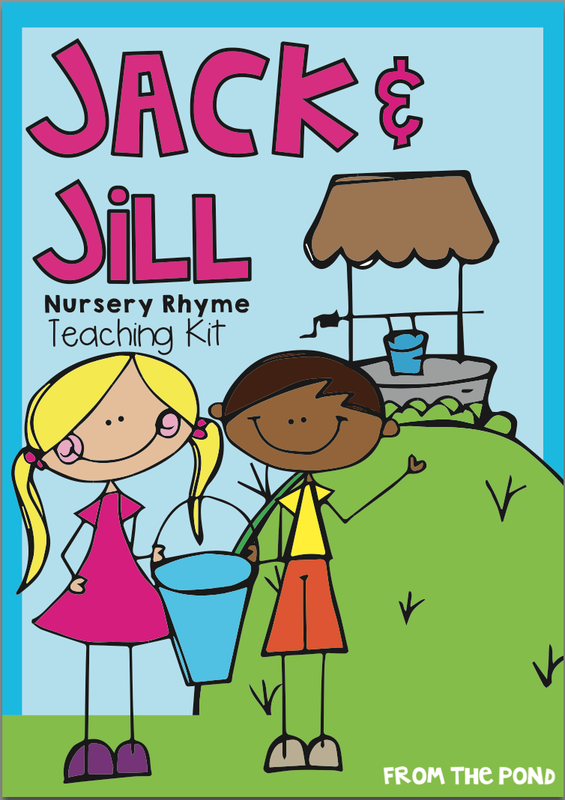 Other than the fact that simply looking at the names Jack and Jill give us lots to talk about with our writing and our spelling, we used so many aspects of this pack by Mel at From the Pond. There are posters, sequencing cards, word wall cards, puppet templates, pocket chart retelling set and worksheets to compliment your oral language development! This was by far our favourite activity! I wanted to put them on the wall as a display but the children begged to take them home with them that might. 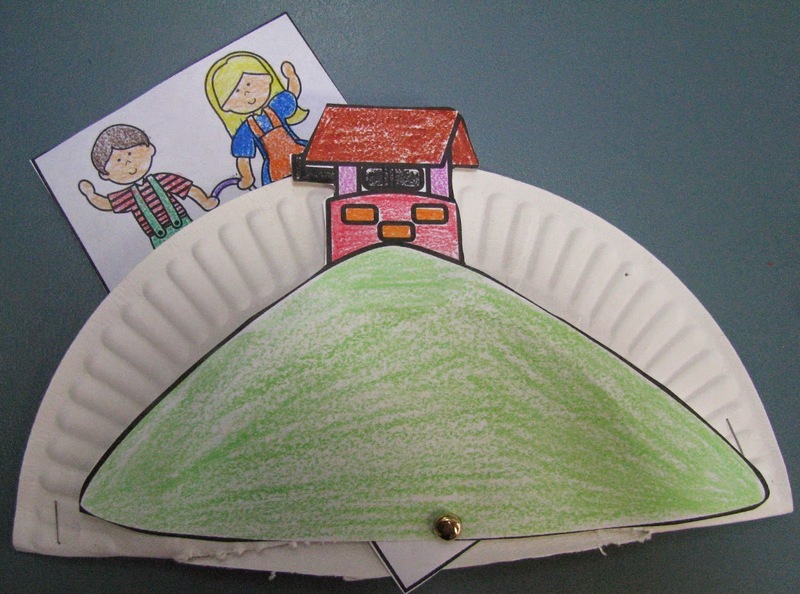 They loved that Jack and Jill actually could climb the hill! Thanks Mel for this great pack! You can download it here! Thank you so much Alison! So happy they liked them!